Computer Tablet With Success Growth Graph PowerPoint Templates And PowerPoint Themes 0912-"Microsoft Powerpoint Templates and Background with tablet with business growth graph"-"Tablet with business growth graph, technology, finance, success, business, computer" Bid for it with our Computer Tablet With Success Growth Graph PowerPoint Templates And PowerPoint Themes 0912. Good returns will definitely ensue. 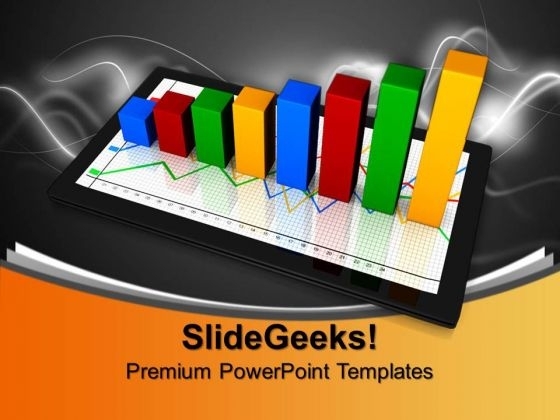 Customise your Computer Tablet With Success Growth Graph PowerPoint Templates And PowerPoint Themes 0912 as per your choice. Discover that they are amenable and adaptive.